Elephone C1 is one of the affordable android smartphone in the market with full metal body, 16GB ROM, 2GB RAM, 2MP + 13MP HD cameras and a beautiful design powered by an advanced finger print recognition system. It possesses a 4- core MediaTek processor and runs on Android 6.0 Marshmallow. See full specs below. 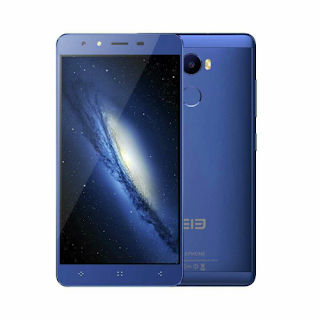 Elephone C1 can be bought from the current flash sale at Elephone website.